Comps, jams holy hot damn bat-man. 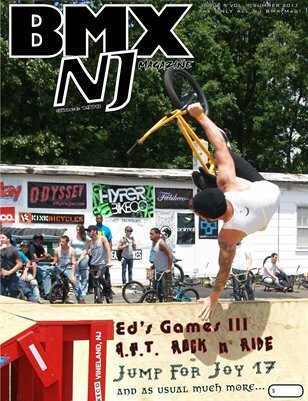 This issue once again goes north to south from Ed's to Alexandria Pump Track. Lots of shots of all the local heroes. BMX in NJ, we are on it.